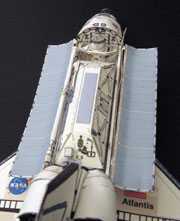 Buy and Download > Description Build your ISS model with the "Space Station Robotic Arm". 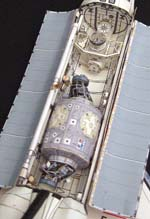 Fully articulated like the real thing! 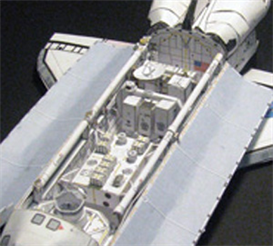 Build your ISS model with the "Space Station Robotic Arm". Fully articulated like the real thing!